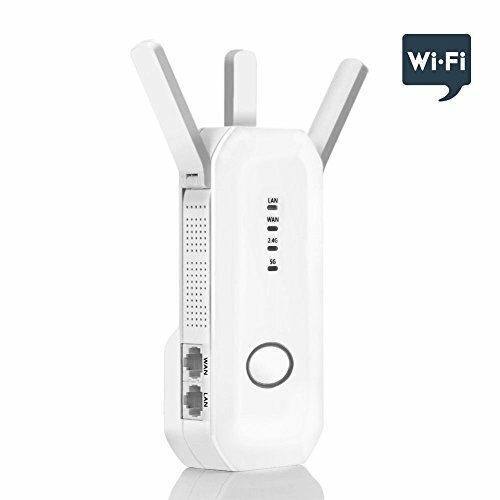 Extends wireless coverage and boost the siganl of your WiFi,simple to set up and connect.Effectively reduce mobile data charges by connecting to WiFi. Wired connection: Includes one WAL/LAN port, one LAN port, Three external antennas for high performance,to connect any wired Ethernet device to your wireless network, or set it in other modes - three in one(router, ap, repeater). If you have any questions about this product by AMAKE, contact us by completing and submitting the form below. If you are looking for a specif part number, please include it with your message.